Antline's Guarantee: We take "the customer's satisfaction first" as our principle and offer "ONE YEAR" warranty on item(s) damaged during delivery or have a confirmed manufacturer defect. 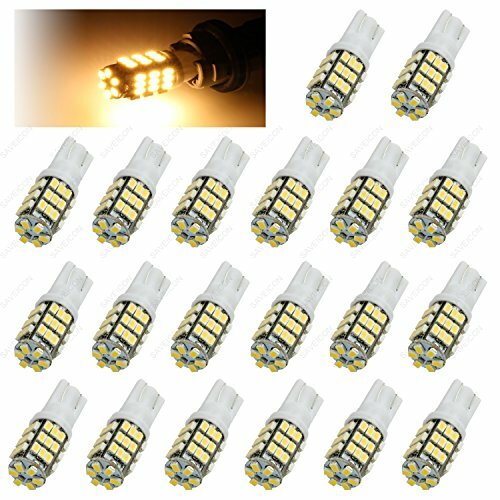 Features - LED Type: 33-pieces 2835 chipset - Lumen: 1000LM/bulb - Wide Operating Voltage: 12V-24V DC - Current: 310MA - Wattage: 3.7W/Bulb - Length and Diameter: 1.63" x 0.83" - Lifespan: 30,000 hours Application: Tail lights, backup or reverse lights, brake lights, parking lights, daytime running lights(DRL), center high mount stop lights, turn signal lights. Cross Reference: 3047, 3056, 3057, 3057A, 3155, 3156, 3156K, 3157, 3157A, 3157K, 3157NA, 3356, 3357, 3357A, 3454NA, 3456, 3457, 3457A, 3457K, 3457NA, 3757A, 4057, 4114, 4156, 4157, 4157K, 4157NA, 5702A, 5702AK. 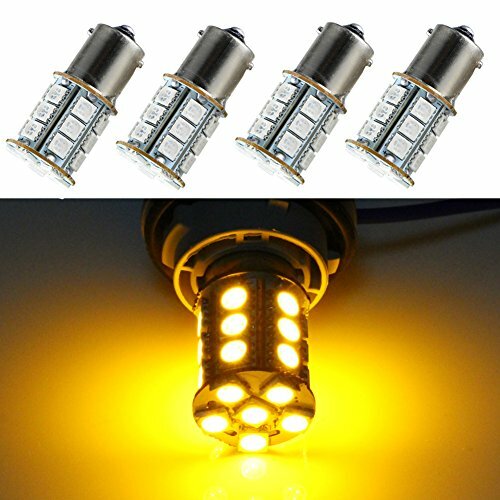 Safe & Extremely Bright Design: Non-polarity design for easy plug and play installation, Unique 360 degree lighting design to enhance brightness. 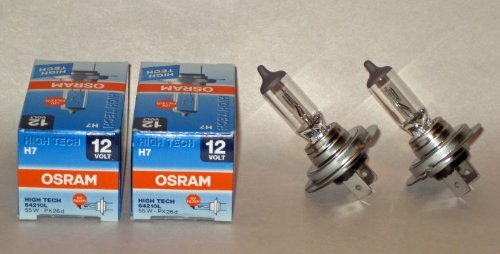 NOTICE: Please load resistor or flash relay to prevent the hyper flash, if you would replace it as turn signal light. 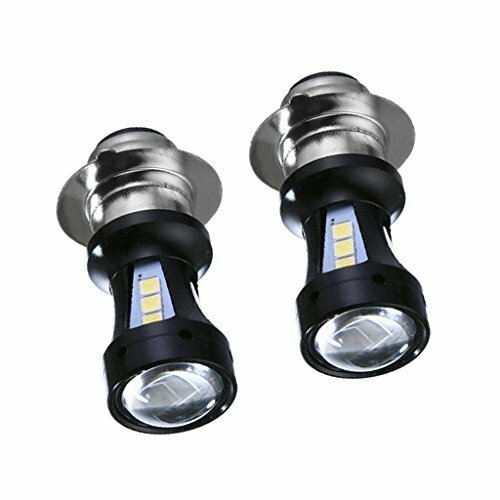 Description: - New LED technology, low power consumption. - Aluminum housing, high thermal conductivity, beautiful appearance. 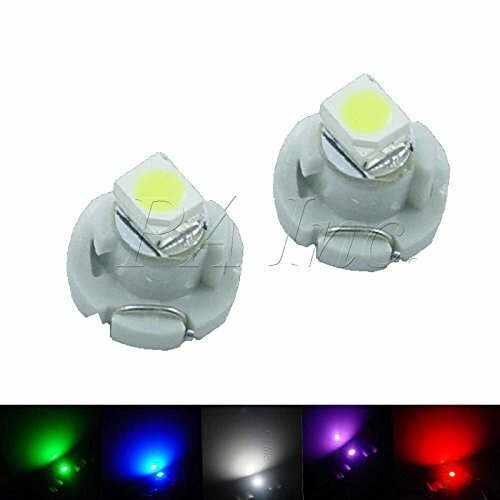 - High Brightness, quick on/off response time. 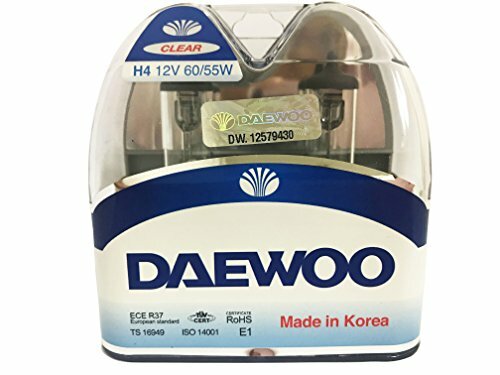 Long life service, with a lifespan about 50,000 hours. - Easy to install, plug and play. 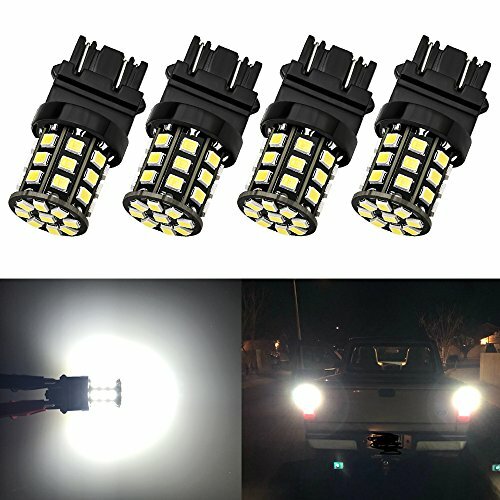 - Application for Motor DRL, fog lights, headlights.Specification: - Material: Aluminum - Number of chips: 18 - Color: White - Socket type: H6 - Voltage: 12V - Power: 18W/Bulb - Color Temperature: 6000K - Luminous flux: 950LM/Bulb - Lifetime: About 50000 hoursPackage Includes:2 Pieces LED BulbsNote:Please allow 0.5-1 inch difference due to manual measurement. (1 inch=2.54cm)Please check the model and size before making payment.If there any question, please contact us, thank you. 1)Please note this is 12VDC product for TRUCK TRAIL LIGHTS or other 12v OPERATED VEHICLES ONLY 2)BAYONET T4.2 1 SMD 3528 LED BULB FOR Instrument cluster panel lights / dashboard gauge / Climate Control light / etc 3)DC12V (TRUCK TRAIL or 12V operated system vehicles use only) 4)Purple(Pink) color in LED Lighting means the color between Pink and Purple, not real Purple, real purple should be ULTRA VIOLET and only for medical use because UV is not bright enough to be bulb. 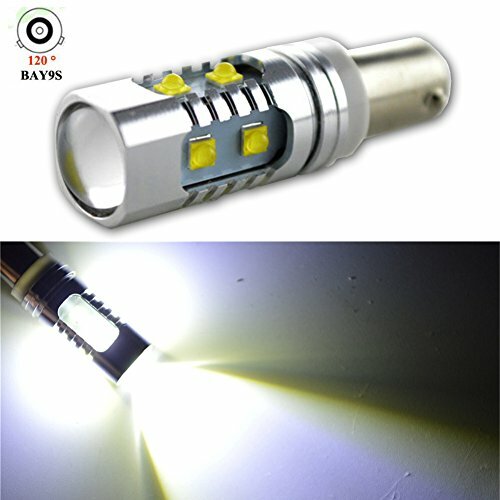 Specifications Base Type: BAY9S Operating Voltage: 12~24 V AC LED Type: CREE XBD LED Quantity: 10 LEDS Brightness: about 650LM Total Power Consumption: 3.6 Watts/Bulb Type: Replacement Bulb Beam Angle: 360 degree Replaces Stock Bulb: BAY9S, H21W, 64136 Canbus:for most cars except some newer Europe cars. 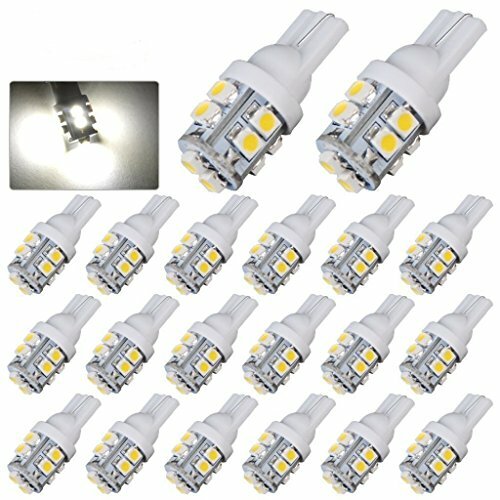 Compare prices on Bulbs 12 Piece at Shopsimal.com – use promo codes and coupons for best offers and deals. We work hard to get you amazing deals and collect all avail hot offers online and represent it in one place for the customers. Now our visitors can leverage benefits of big brands and heavy discounts available for that day and for famous brands.